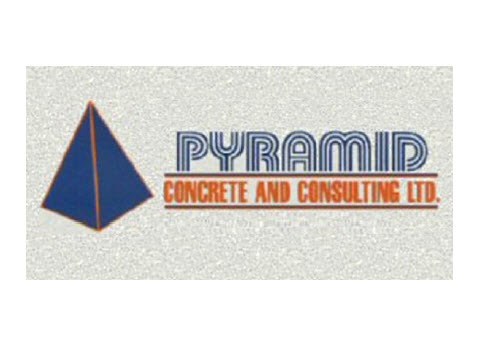 Pyramid Concrete & Consulting is Edmonton’s cost-effective, reliable, and efficient concrete services company. With over 35 years of experience, we have the flexibility to take on construction, repair and restoration projects of all sizes. Services are available to commercial, industrial, municipal, and residential clients throughout Edmonton and the surrounding areas.